George Russell's 3340 "D" San Pablo Dam Rd. 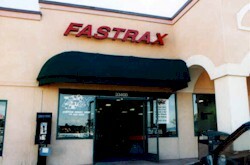 Fastrax Greatest Birthday Party !! 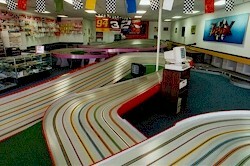 Enter The Fastrax Raceway Party Zone !! is only a FREE phone call away !! 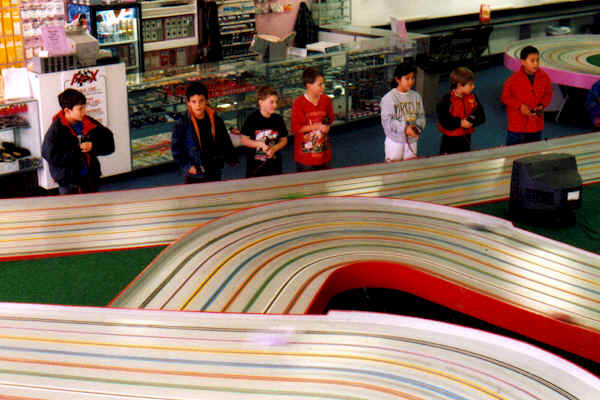 1/24 Slot Cars! Tamiya Mini4WD! O'kami Mini4WD! Squat Precision Fencecar!